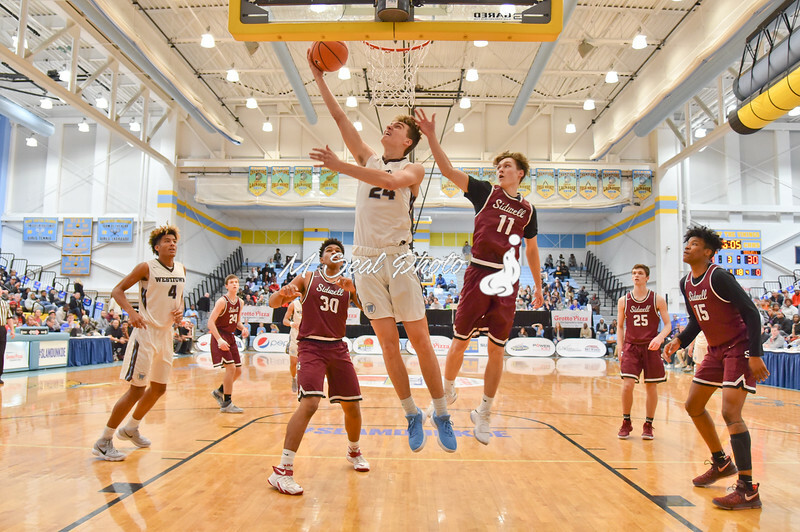 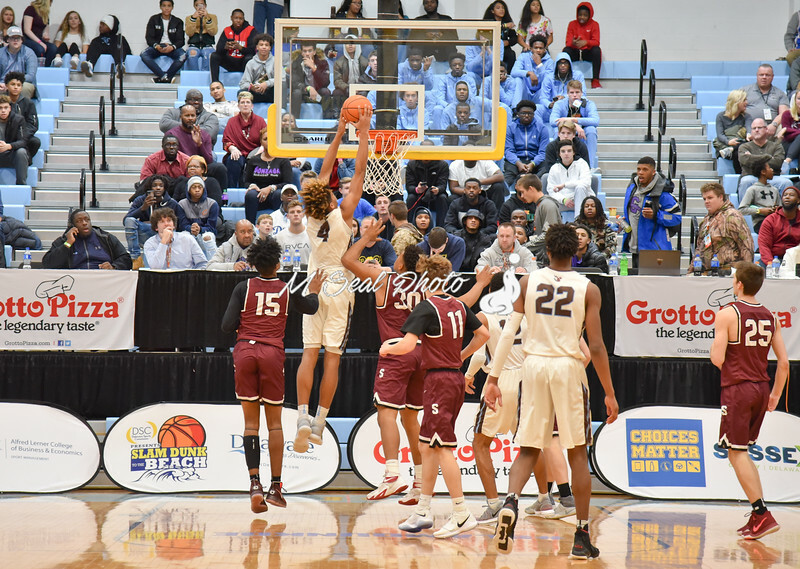 Sidwell Friends (DC) vs. Westtown School (PA) boys basketball. 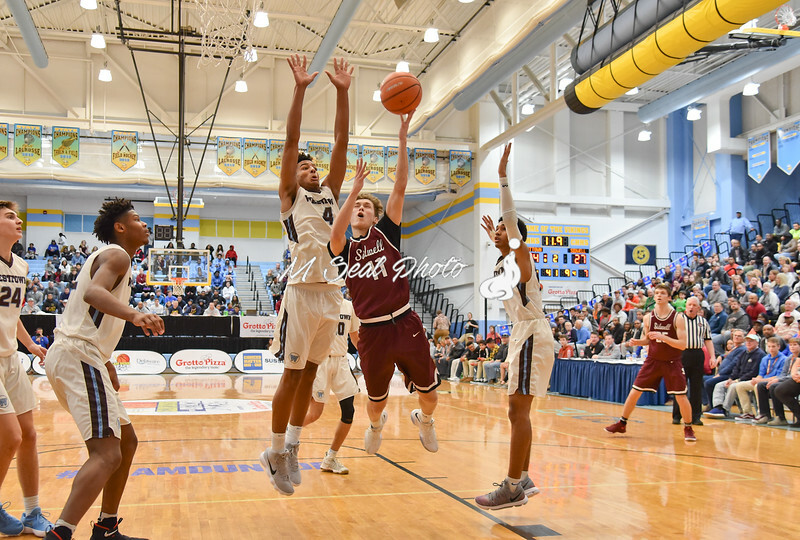 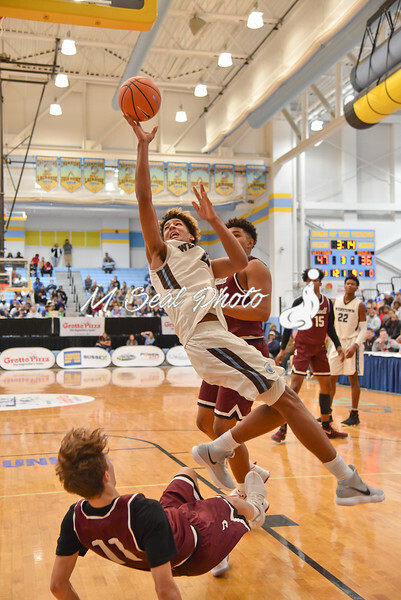 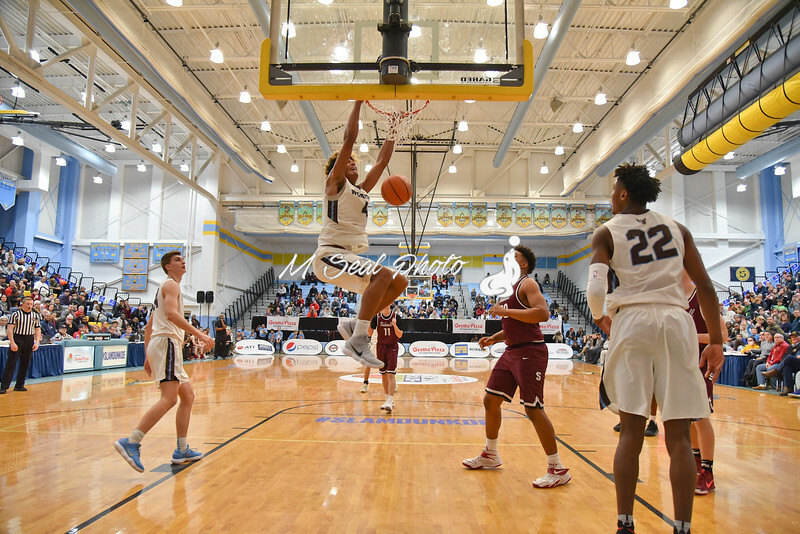 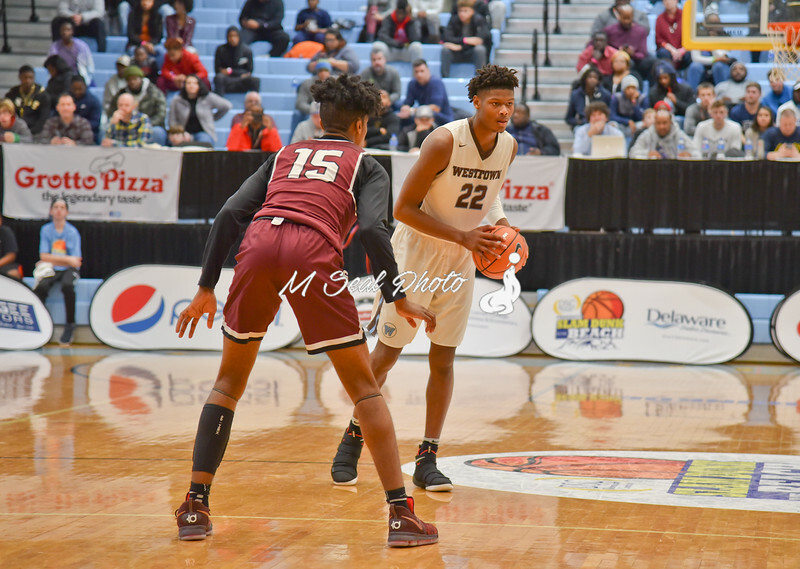 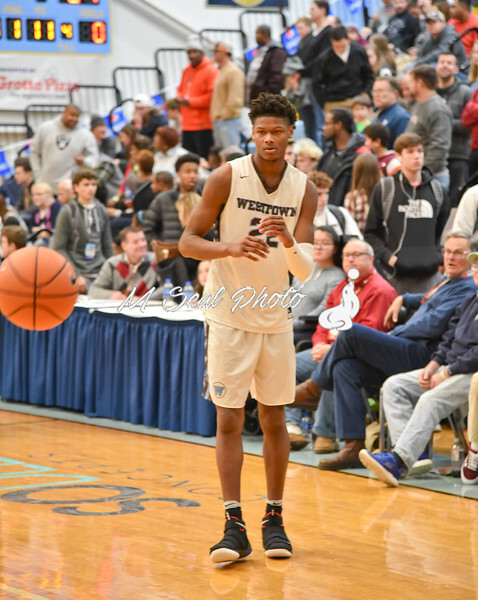 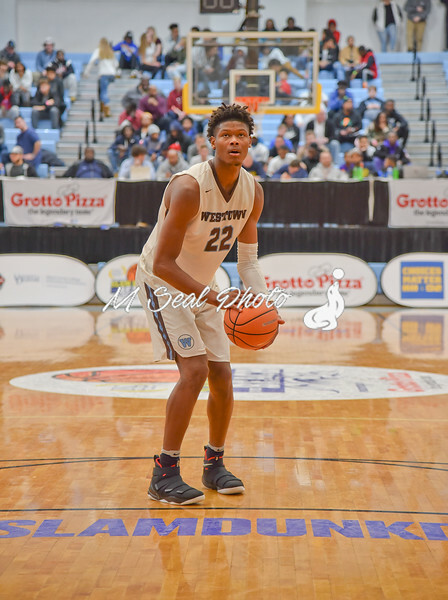 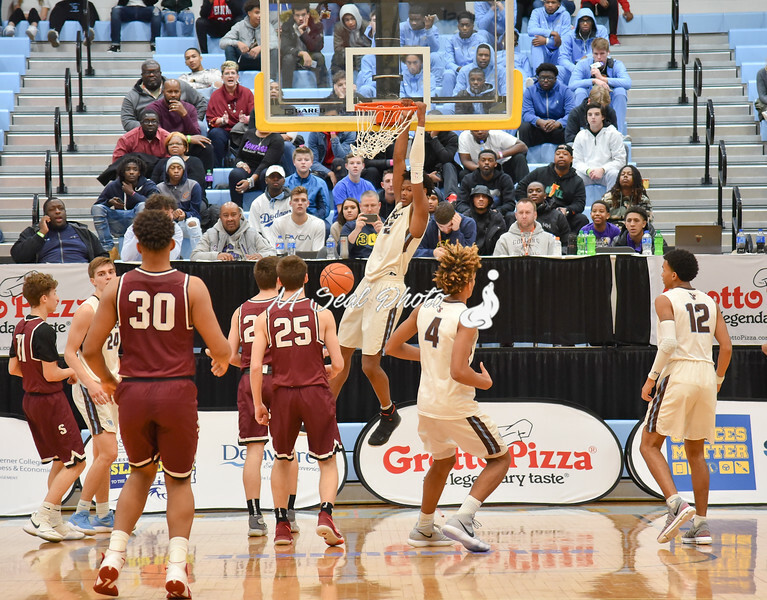 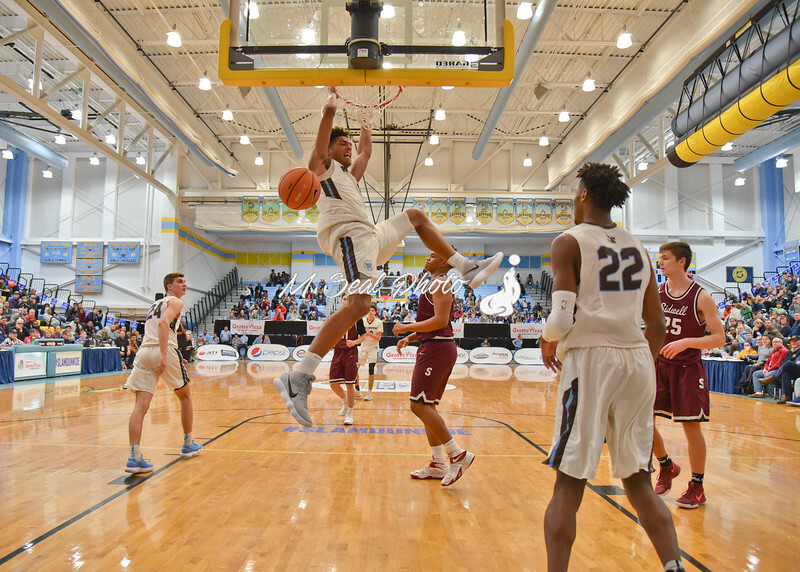 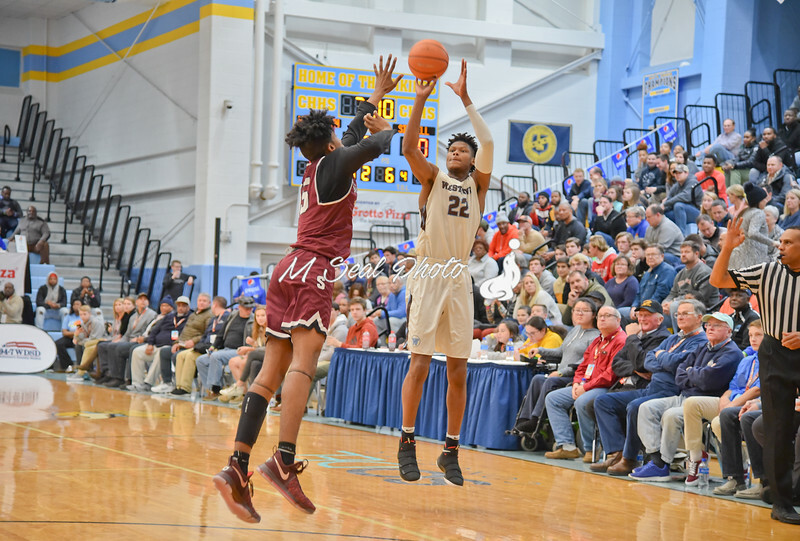 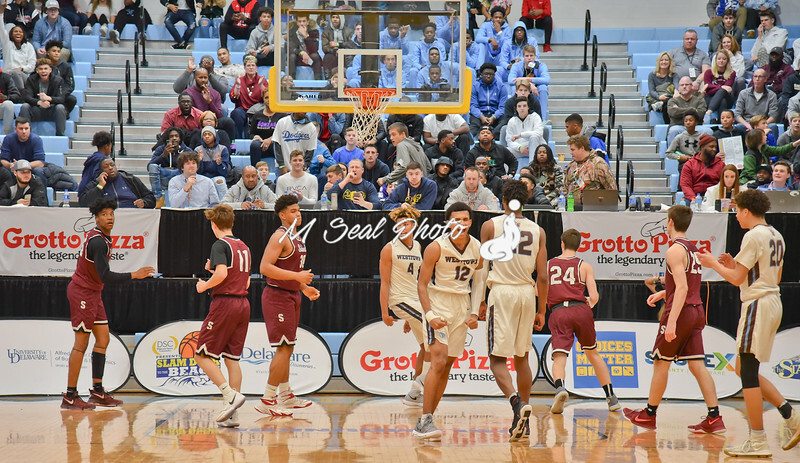 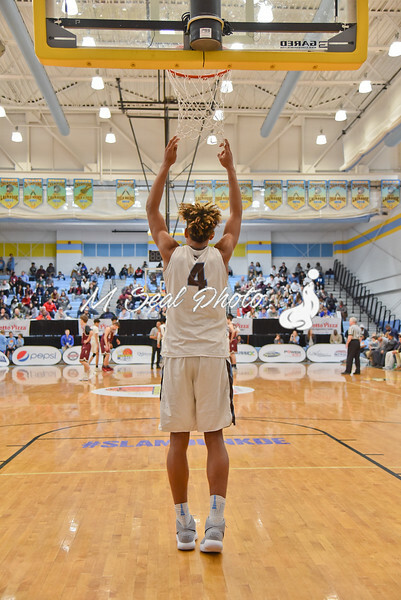 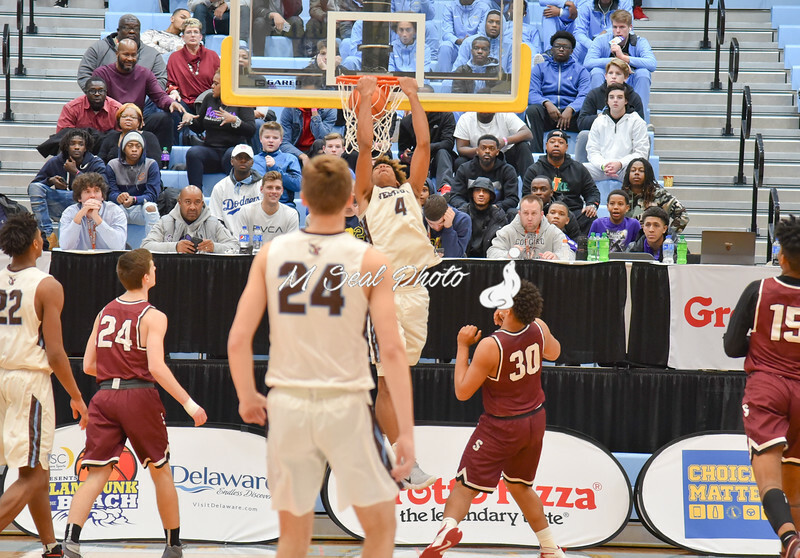 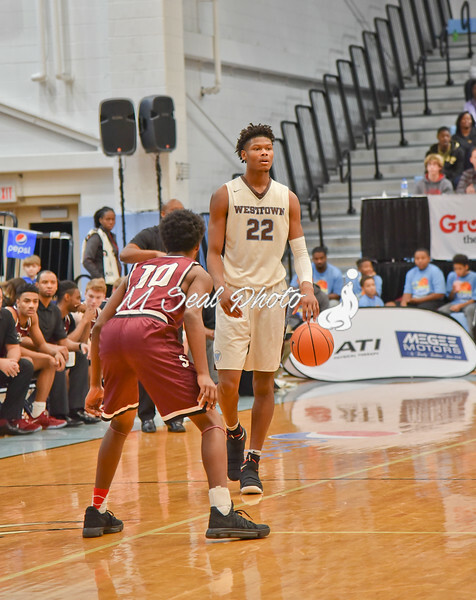 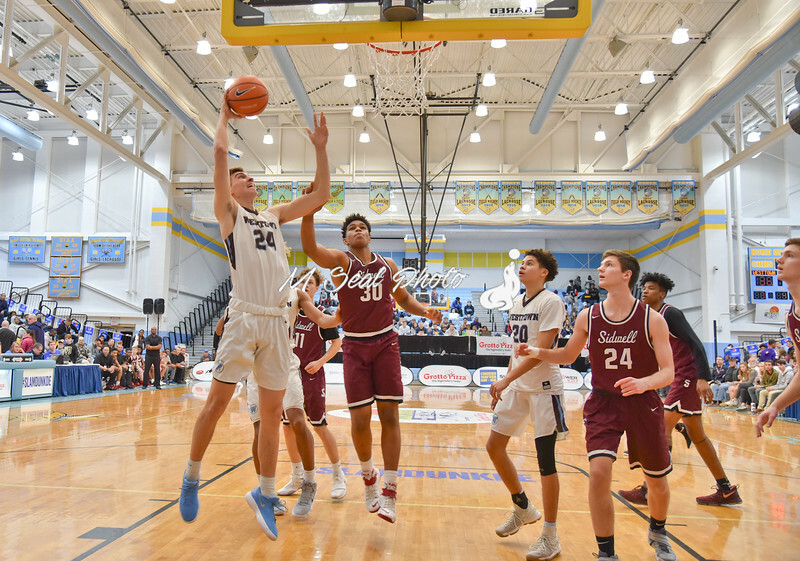 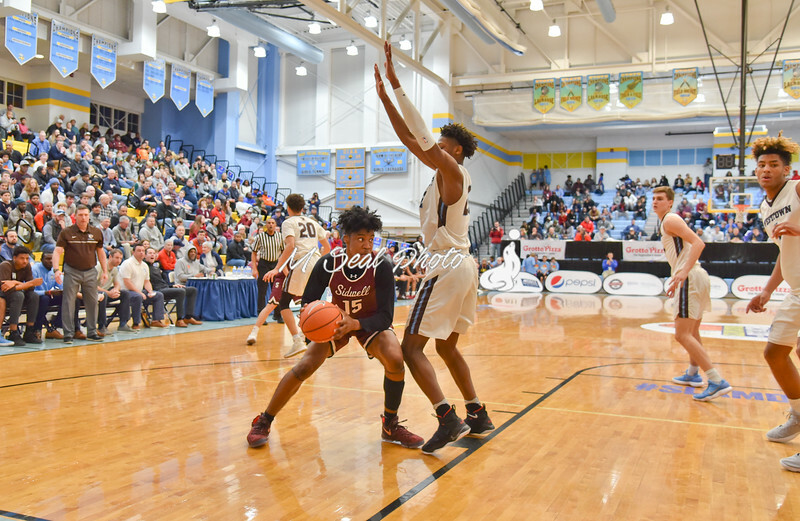 Sidwell was unable to contain Westtown School and Duke commit Cam Reddish, who scored 32 points en route to a 74-62 win for the Moose. 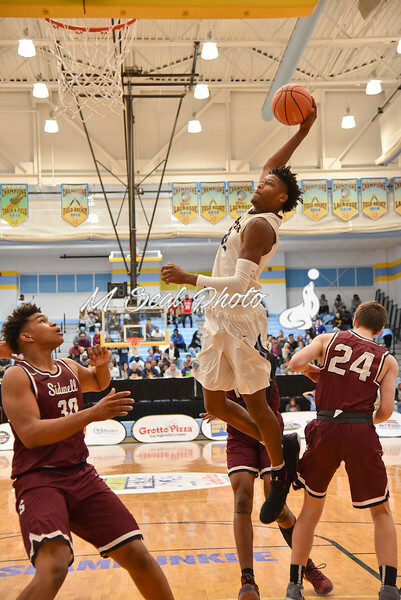 Reddish added 5 assists and 4 rebounds. 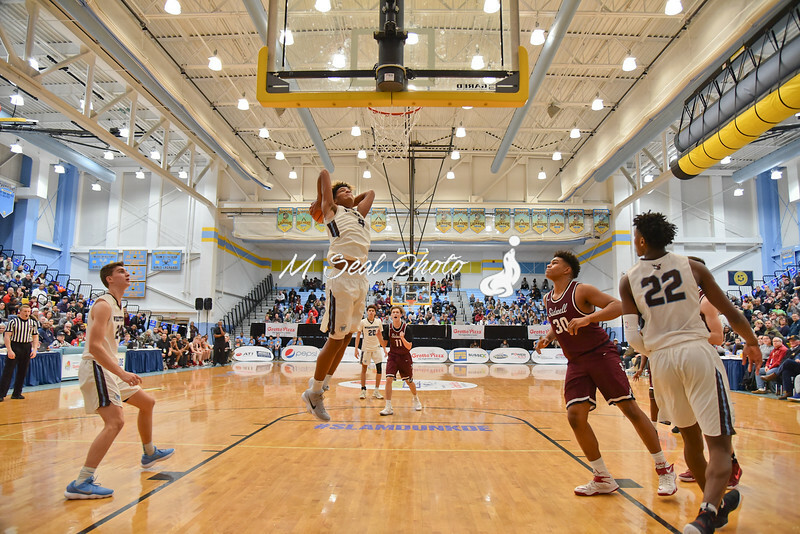 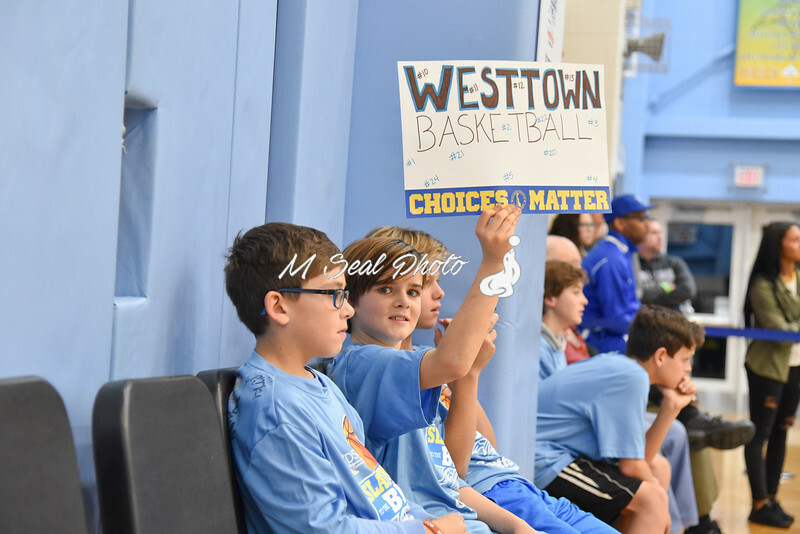 Jake Forrester scored 19 points and grabbed 6 rebounds while Jalen Gaffney scored 11 points, dished 5 assists and grabbed 4 boards. 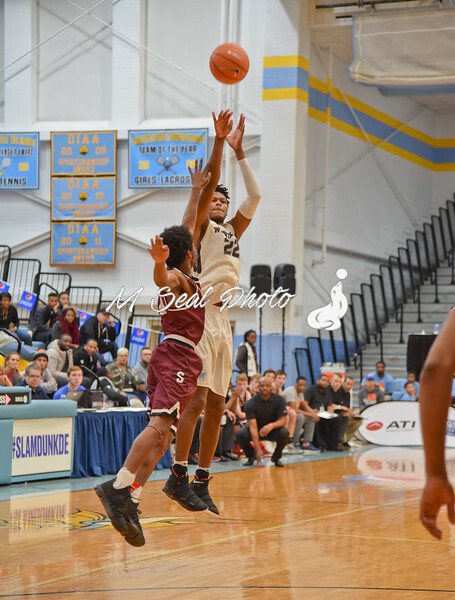 Sidwell was led by guard Jason Gibson with a team high 29 points. 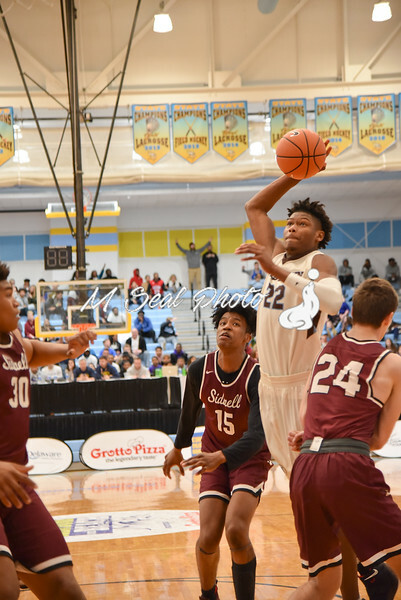 Forward Saddiq Bey scored 18 points and grabbed 5 rebounds. 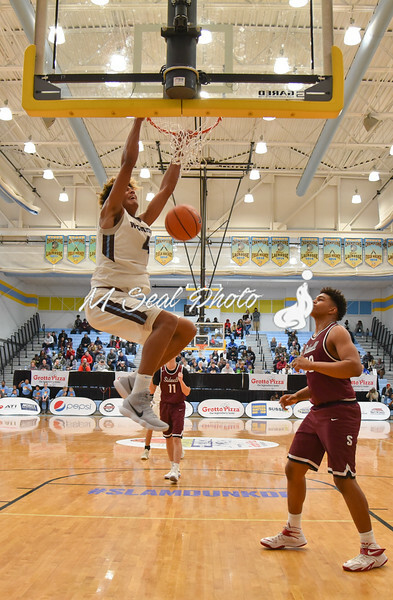 Sidwell returns to action on Tuesday, January 2, 2018 at home vs. St. Andrews, tip-off at 6pm.